Whether your mailing is 200 pieces or 100,000 pieces we have the high-speed equipment necessary to cost effectively prepare your bulk mailing. Our automated processes will save you time and money. 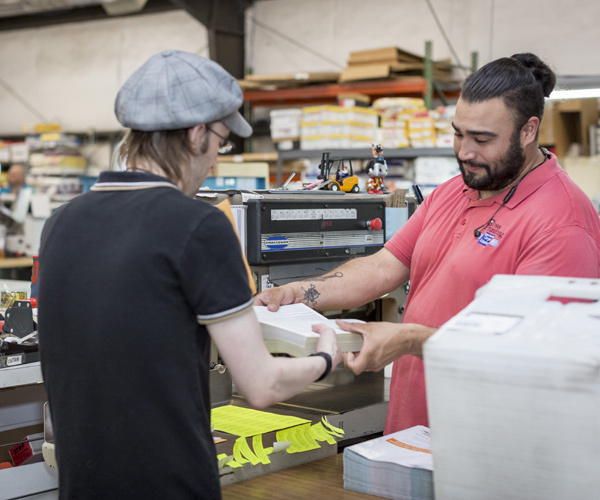 By utilizing special software approved by the US Postal Service and combining this with our high-speed processing equipment – we get you the absolute lowest postage rate possible for your mailing! Many times our clients save enough in postage to completely offset the cost of our services! Whether your mailing is 200 pieces or 100,000 pieces we have the high-speed equipment necessary to cost effectively prepare your bulk mailing.